From the shores in the South Dalmatian islands bathed by the gentle sun on the Adriatic Sea, to the top of Dinara, the highest peak in the country, through swamps filled with wildlife in Posavina or the Mediterranean richness of the forests in Mljet… the natural beauty and attractions in Croatia never end. Dive into one of the most ecologically best-preserved parts of Europe – since 10% of the country is protected. Explore its eight National Parks and eleven Nature Parks among which are the Plitvice Lakes, the only natural park recognized by UNESCO. Its sea is the purest in Europe according to the European Commission and some of its beaches are considered the most beautiful locations in the world. 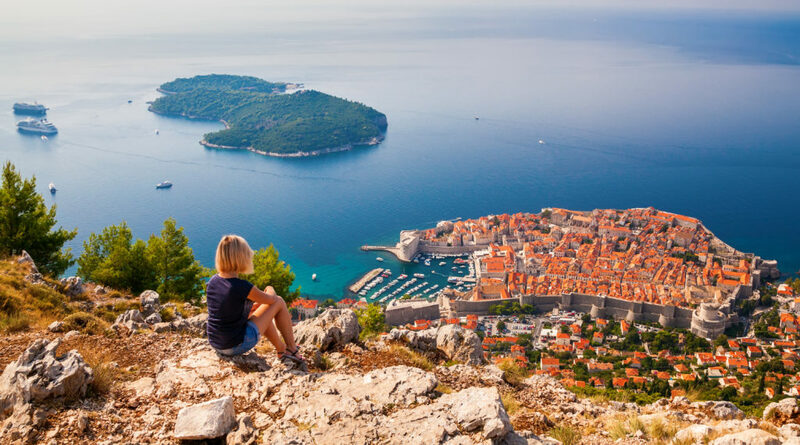 Whether its city beaches like Banje in Dubrovnik or off the beaten track like those of Korčula Island, sandy Lastovo or pebble beaches like Brela, or relaxing hideaways like Vis Island or lively like the island of Pag… or surf beaches like Brač, Croatia has spectacular beaches, ranging from family friendly to nudist. Some of them are even considered among the most beautiful locations in the world, for example Brač Island, made of fine white pebbles, the sandy beach Sakarun on Dugi Otok island, or Paradise Beach in Lopar Bay on the Island of Rab. Croatia has a wealth of different beaches, and the majority have blue-flag status, guaranteeing water quality, safety and services. Actually 97.96% of 884 sampled were qualified as excellent for bathing. 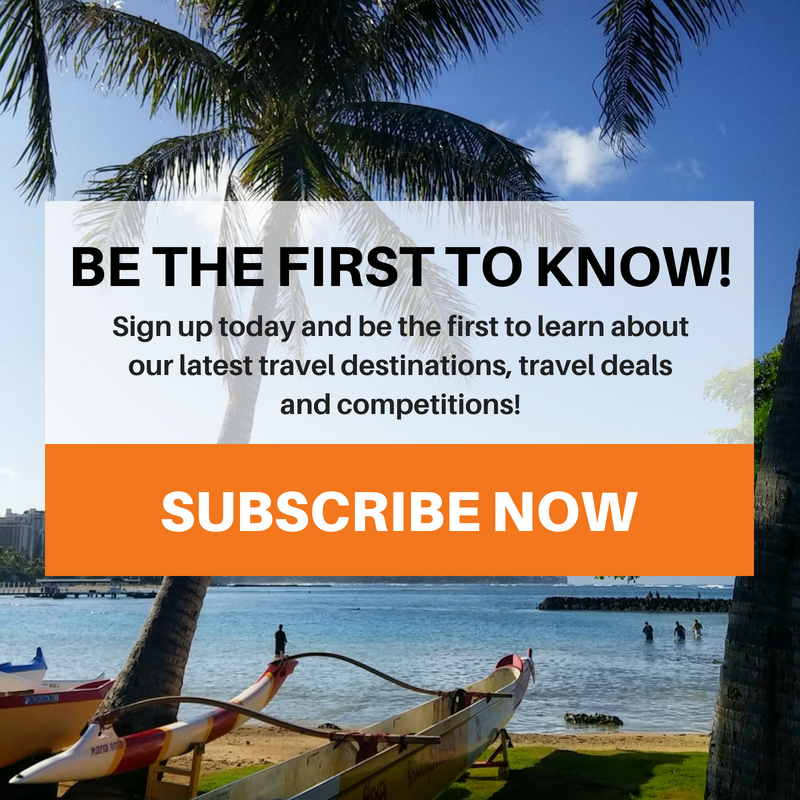 Whether you want an adventure in the wild, sailing in search of romantic hidden beaches or you want to relax under the sun with your family, it’s time to choose your paradise to help you hit the reset button! 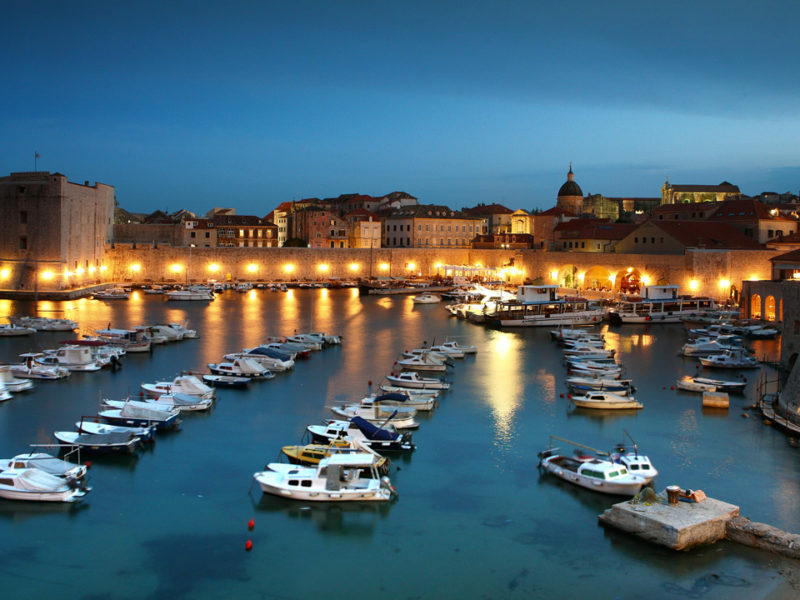 The crossroads between East and West, Central Europe and the southern spirit of the Mediterranean, Croatia has developed a wide artistic, literary and musical tradition over the years. 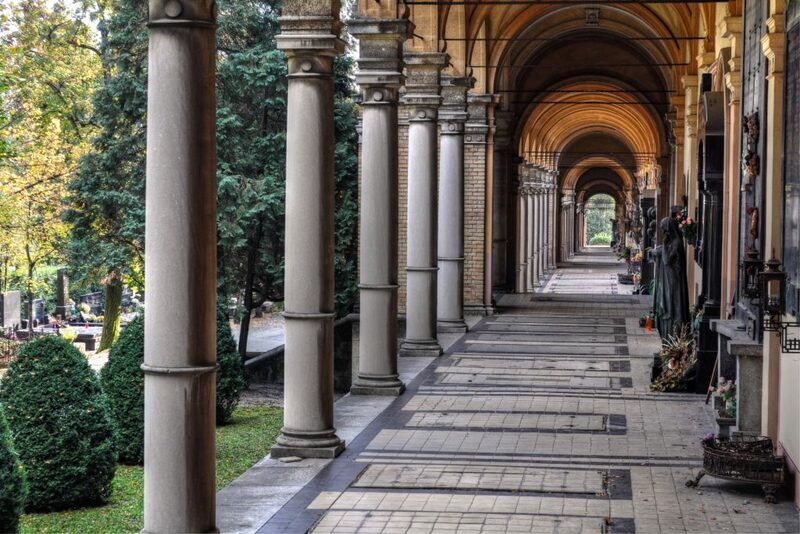 A rich cultural heritage that lives beyond museums, churches and cathedrals. The Adriatic Sea, one of the most peaceful and transparent of the Mediterranean, is the very place for sailing under full sail, for a speed boat, for cruise ships or for simply enjoying recreational fishing. Through 6278km, Croatia’s coastline offers an exciting array of 1244 islands, islets, rocks and reefs, with thousands of wet and dry berths available all year. You’ll find modern marinas with yachts to hire and professional sailing courses to attend. 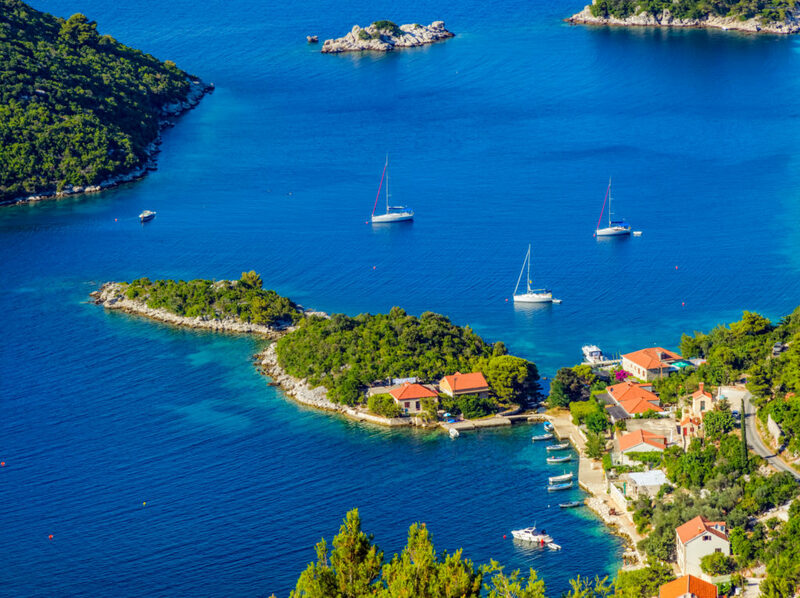 Hop from island to island in the Kornati archipelago, moor in bays or natural shelters, enjoy underwater fishing in Pakleni Otoci, visit the famous lighthouse of Palagruza (the most remote Croatian island), or drop anchor at the amazing Elaphiti Islands. 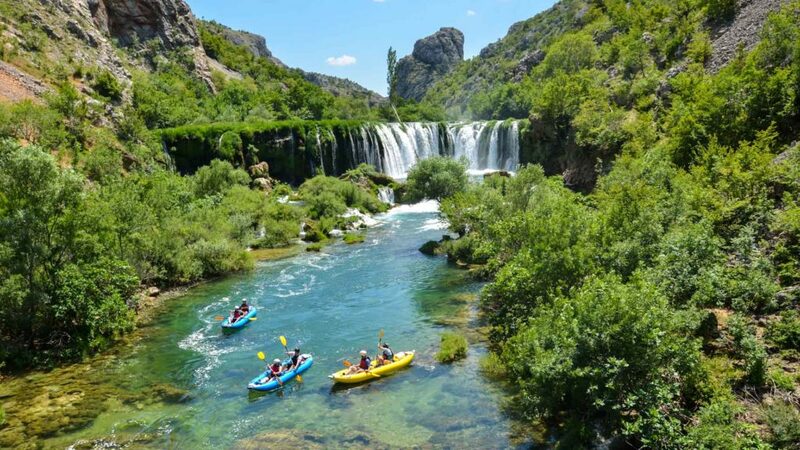 Whether to fly higher than the clouds, dive into the deep sea or practice any activity you can imagine in between, Croatia is a true paradise for lovers of active tourism, nature and adrenaline. Dive to discover the sunken wonders hidden off a coastline of unsurpassed beauty. Explore every corner of, wild nature on foot, horseback or bicycle. Free your energy in river canyons and karst landscapes whilst rafting and kayaking, glide through the air parachuting and paragliding and expand your horizons in the mountains of Biokovo or Vidova Gora. Live every experience, live every sensation, come and live Croatia! 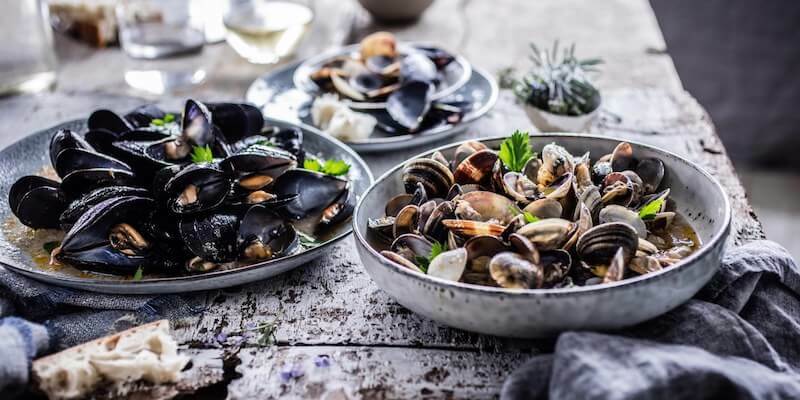 Croatia is not only well known as a country of special beauty with a moderate climate and a rich and interesting past, but also as a country of tasty and healthy food and intriguing wines. The wonderful blend of the blue sea with its more than a thousand islands and islets, as well as the green interior from where ancient and medieval walls and picturesque castles and manor houses emerge, win over many visitors at their first glance. In every corner many civilizations and cultures intertwine, creating a wonderful harmony and a spirit of timelessness with the heritage which they have left behind. All of this coming together gives Croatia a new dimension – a dimension of a country with a distinctive energy and a healthy life. Nature itself has already opened the way, particularly in the coastal area, with natural aromatherapies whose beneficial effect is felt during walks along trails of medicinal plants, of which the scents of lavender and rosemary often dominate, or beneath cypress trees in a stimulating blend of Mediterranean vegetation, extraordinary clean air and mild climate. 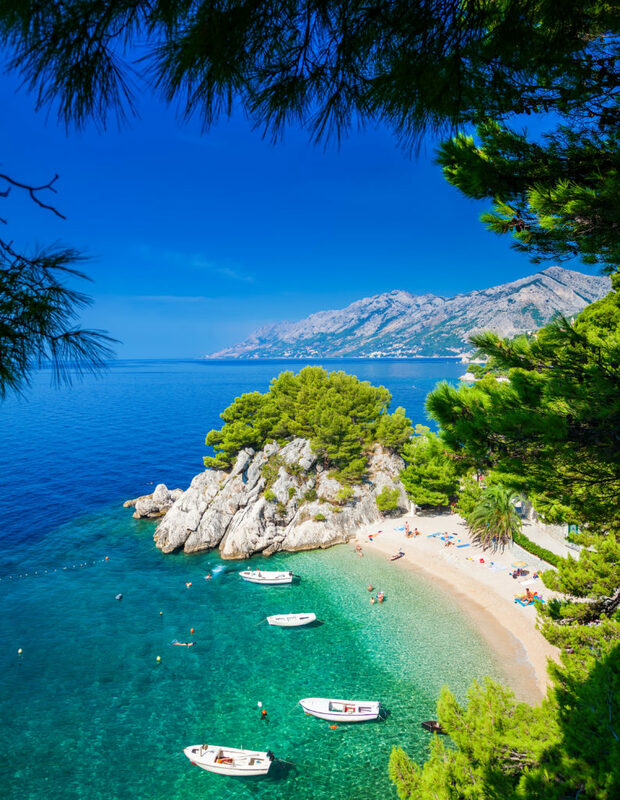 One can enjoy Croatia in the sea, coast and interesting interior – with its rich forests and untouched areas for swimming, sailing, hiking, walking, running or cycling, as well as by spiritually and mentally relaxing at thermal springs which, quality-wise, are amongst the best in Europe. From north to south and from east to west, from the shores of the Adriatic in Dalmatia to the valleys of Slavonia, each region of Croatia has its own special culinary personality that will surprise you. From proto-Slavic essences mixed with Hungarian, Viennese and Turkish influences in the meats, desserts and vegetable dishes of the continental regions, to the Greek, Roman and Illyrian Mediterranean flavours of the fish delicacies and wines of the coastal region. Let your taste buds travel across centuries of tradition and relish every moment as you explore the diversity of Croatian cuisine. Aperitifs such as the world famous Maraschino of Zadar, starters such as cheese from Pag, ham and kulenova seka of Slavonia, oysters and mussels from Ston, delicious grilled fish or salted anchovies, to delicacies such as eels and frogs from the Neretva Valley, turkey with mlinci, pašticada from Split, and desserts like Kotonjata, kroštule or fritule are among the many dishes on an unforgettable menu that will conquer your senses. 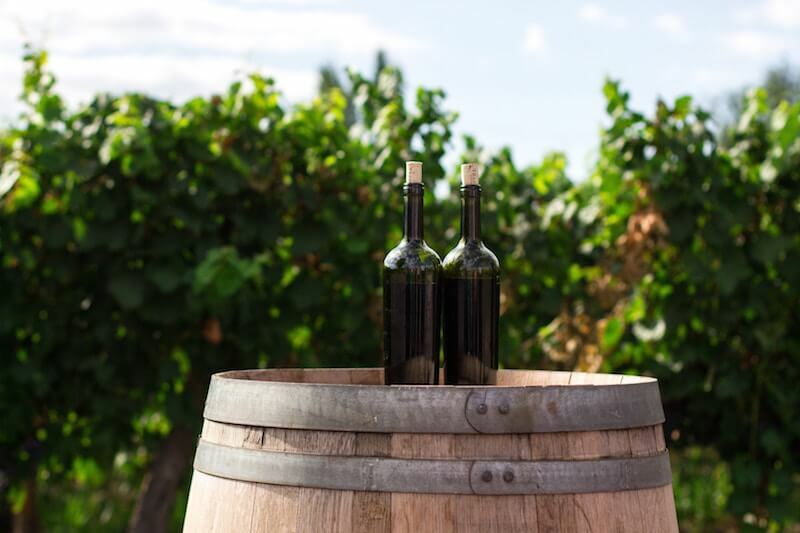 Throughout the year, but especially during the autumn harvest time, the wine roads in Croatia are filled with people looking to enjoy and celebrate local festivals, such as San Martin. Take part in the christening of must (new wine), or simply explore the beautiful vineyards like the ones in Motovun in Istria, Kutjevo in Slavonia or Međimurje in Central Croatia and enjoy a unique experience.